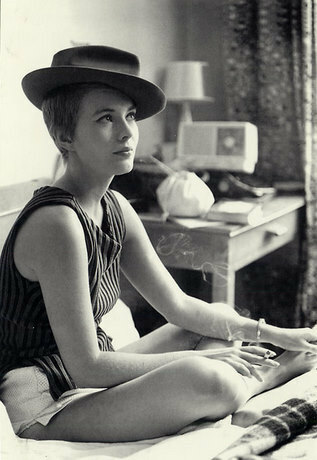 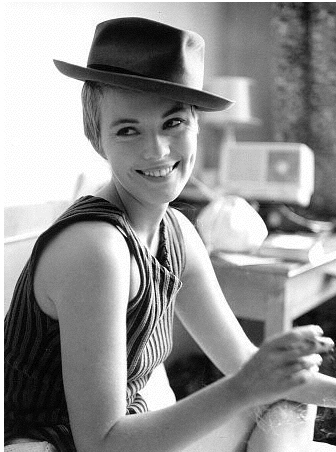 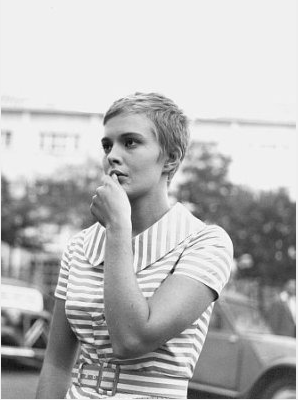 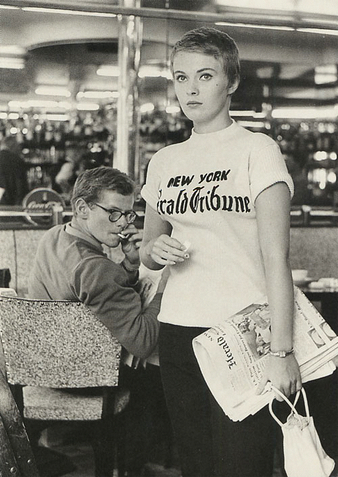 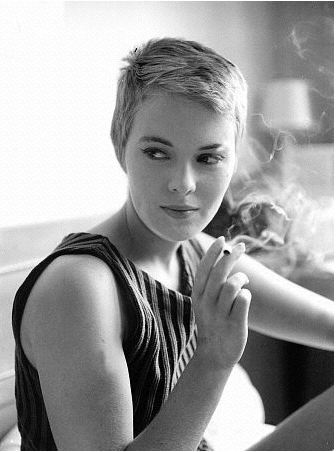 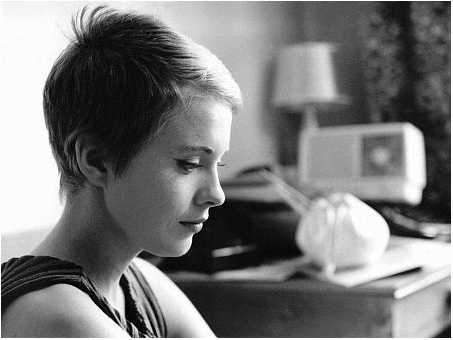 I am completely in love with Jean Seberg in Godard’s Breathless. 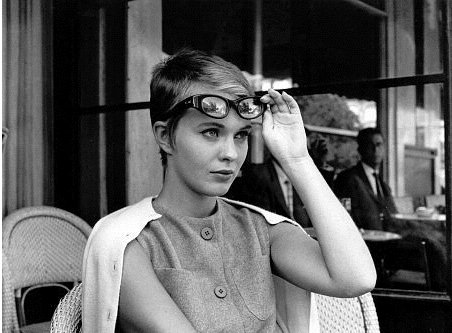 The pixie haircut, the endless smoking, those sunglasses, and that Dior dress. 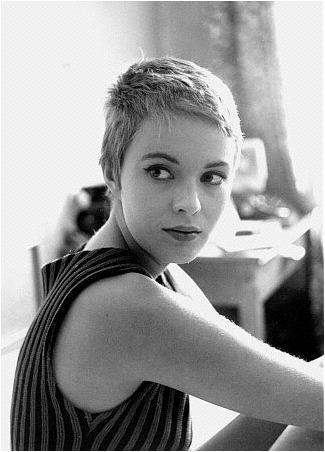 I never succumb to fandom with celebrities and I haven’t seen her other work, but for this slice of time in 1960 and for this film, she was absolutely sublime. 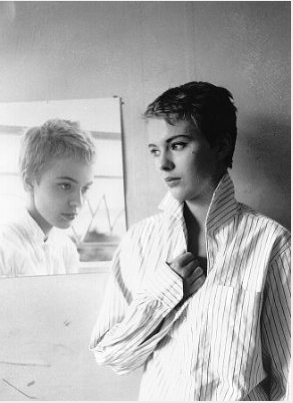 small point: the dress was not Dior, it was bought in a ‘Prisunic’, a high-street shop – as they say in the film.